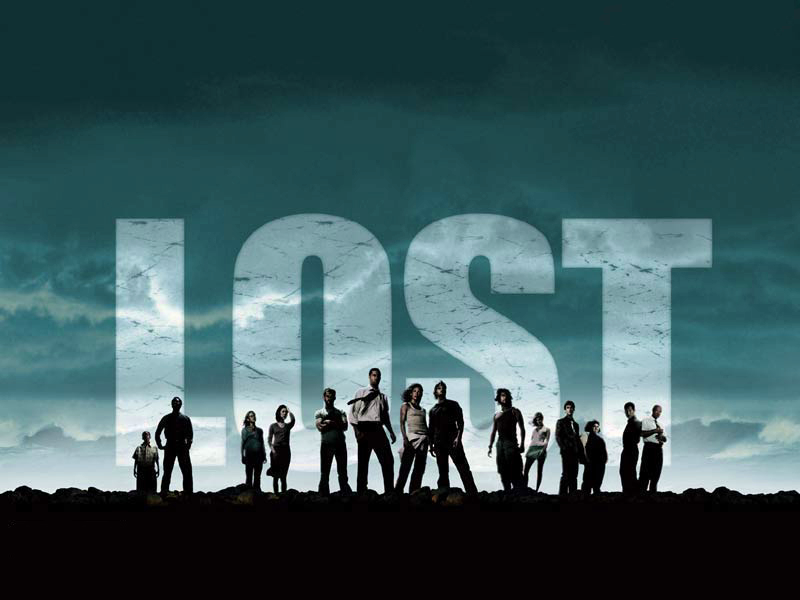 I always watch TV series too late, as Lost ended a few years back and started even before that. I’ve wanted to watch it since I saw some episodes when it was still showing on TV, though, but I never got to watch it until a few months ago. I don’t really regret it because I enjoyed it, but as many say, the end is off. All in all, I think these series set a precedent in the TV series boom that exists nowadays.